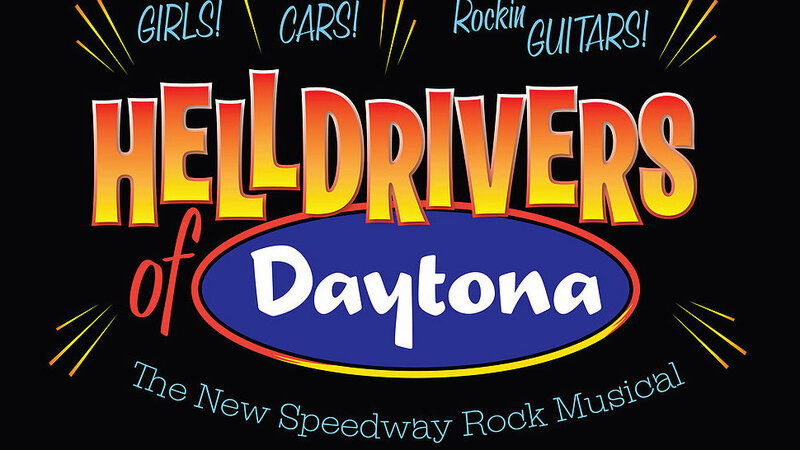 The NASCAR themed production of the pop rock musical Helldrivers of Daytona, which opened last Monday, was cancelled Friday. The stage show at the Royal George Theatre in Chicago canceled the remainder of its run after theater critics panned the musical. Previews began September 8 for an anticipated run through October 30. The show was meant to be a spoof of 1960s Elvis-style rock movies. 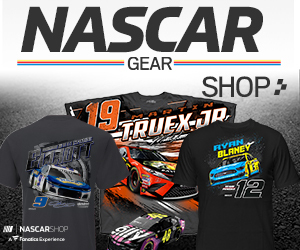 Elvis did make a NASCAR themed movie in 1968 featuring shots of Richard Petty, Buddy Baker, Cale Yarborough and Tiny Lund. 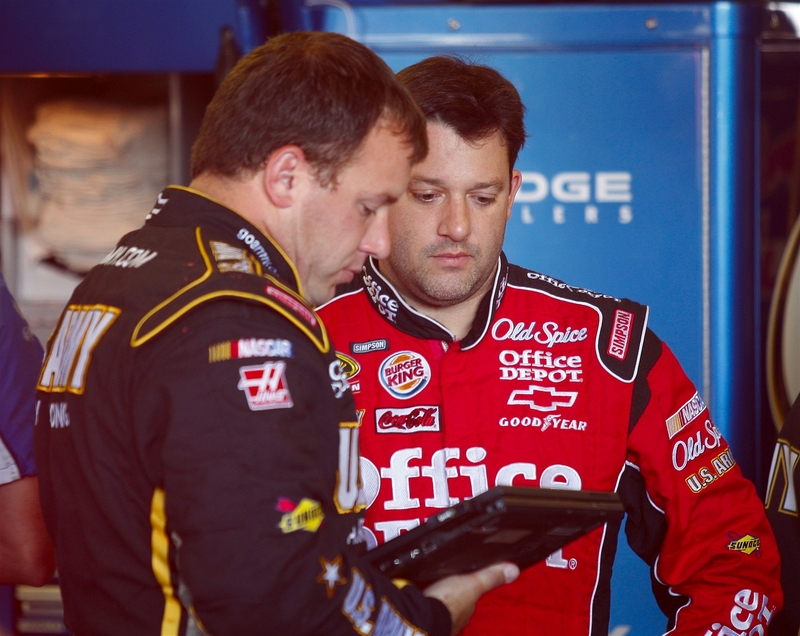 After meeting with NASCAR at Chicagoland is Stewart-Newman row really over?